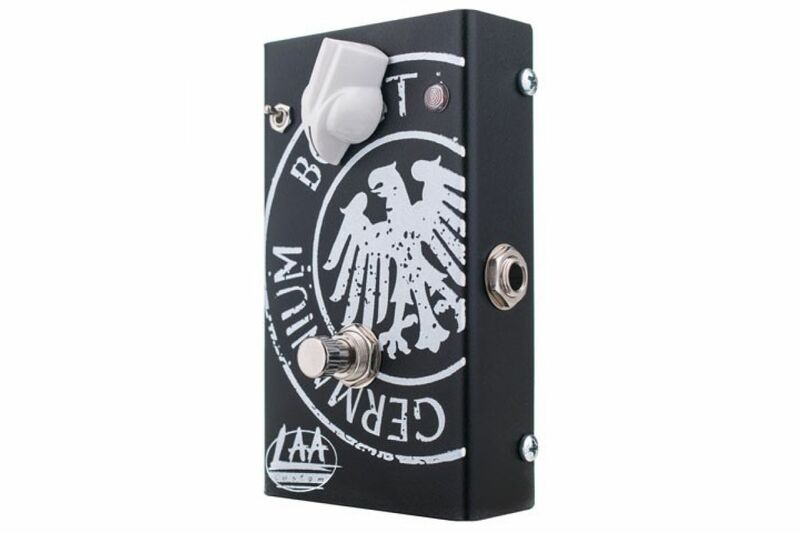 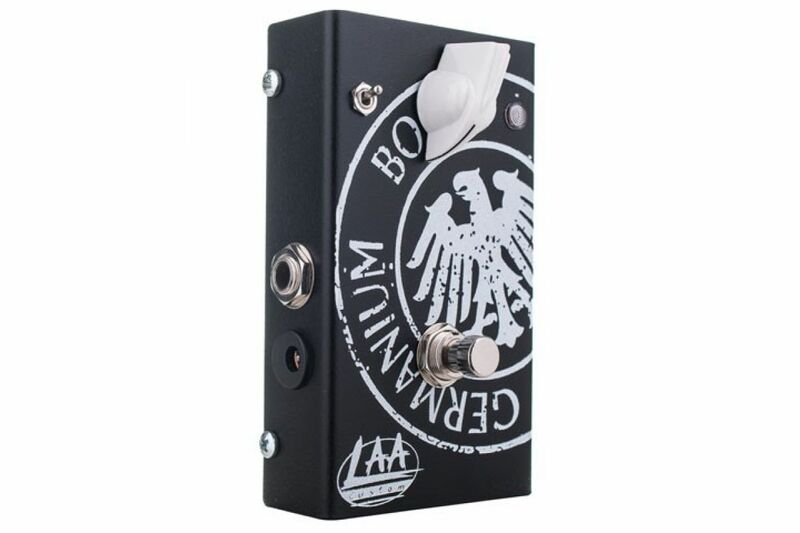 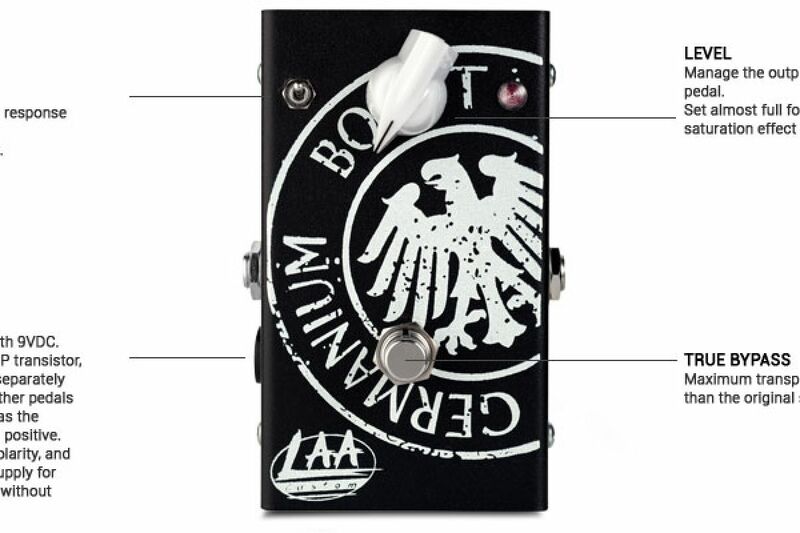 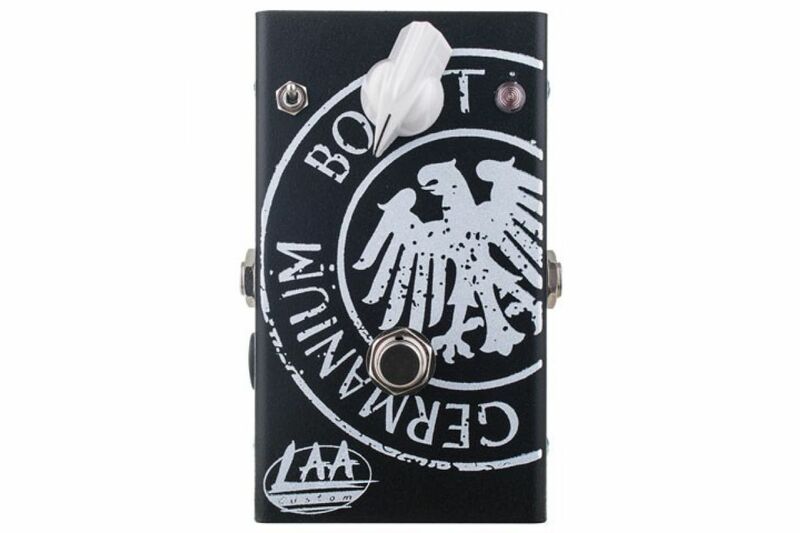 A simple pedal but at the same time capable of upsetting the dynamics and tone. 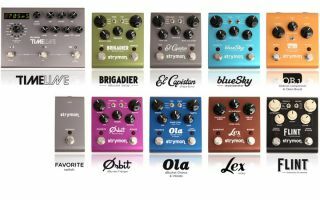 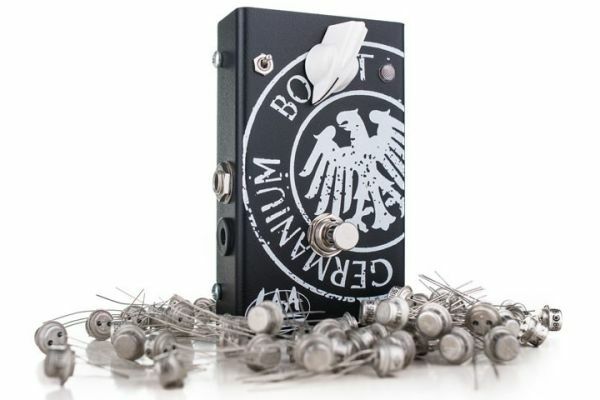 The selector allows you to cut low frequencies to get a mid boost. 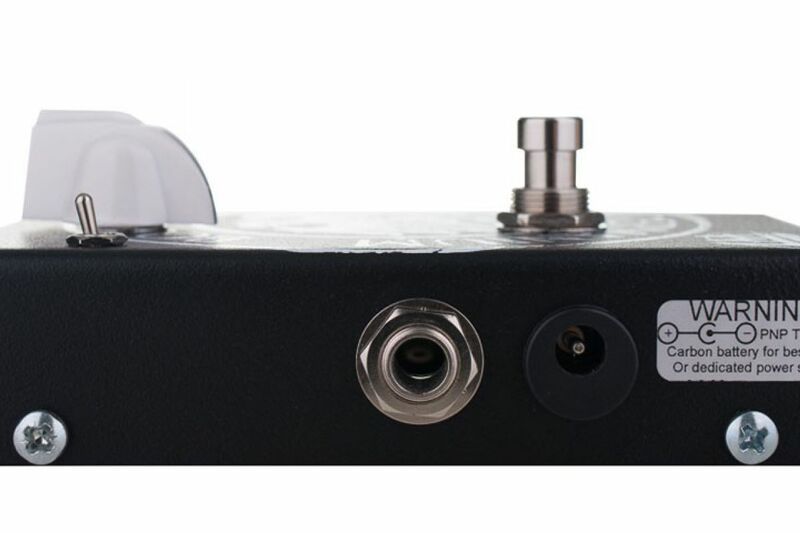 Used on crunch channel gives body, sustain and gain to your sound with a hint of 70's. 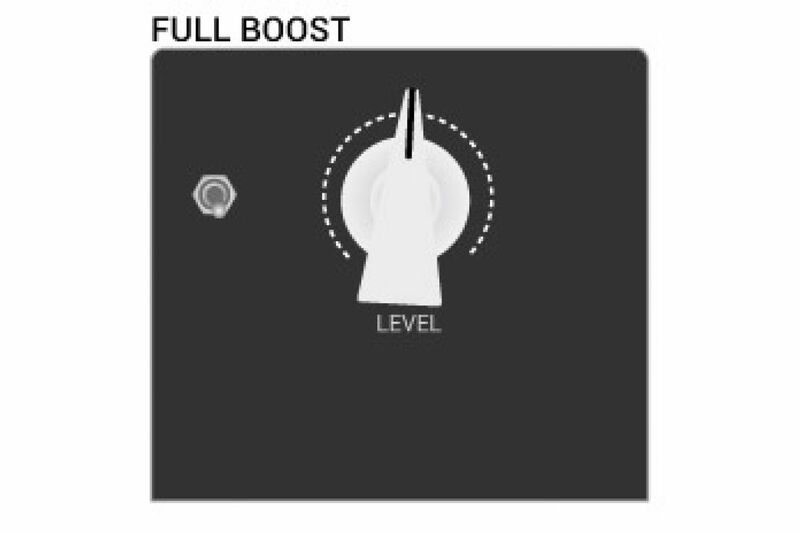 Used on clean channel you get an increase involume proportional to the control level, and a thickening of the sound. 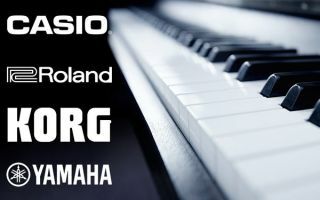 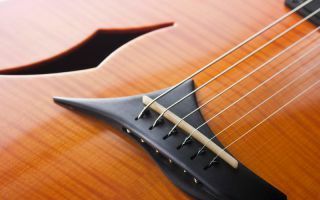 The dynamics of germanium is unique, the nuances of acoustict raits obtainable by choking volume control of the guitar allow a great expressivity.